Are you a tennis pro? Nope. Never played pro tennis nor am I certified as pro by any particular tennis organization at this time. I give lessons and have coached a lot of players of all ages and skill levels throughout the years though. If you&apos;re looking for certified pros, they&apos;re easy to find and I recommend you try a few. 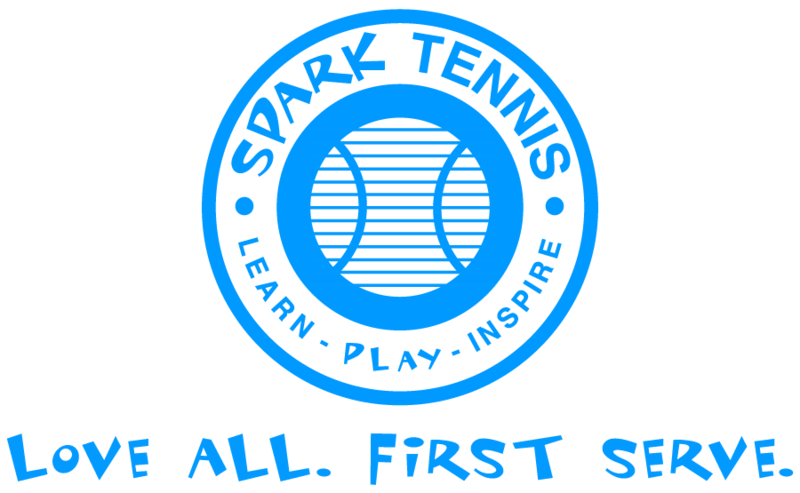 Do you play competitive tennis? Nope, not any more. I play for fun and help others achieve their goals. Do you offer private lessons? Yes, however, there are many many options for lessons, so I encourage players to sample and try coaches to find the best fit for them.